Please join us in celebrating our history and achievements, including the unveiling of our Wall of Honor. The Honor Guard of the American Legion Joe Dominguez Post 742 is at the service of our community. We're standing by to honor our veterans and our Nation's Flag. Post 742 hosts regular events to support our veterans and our community. Check our Events Page for upcoming opportunities to participate. 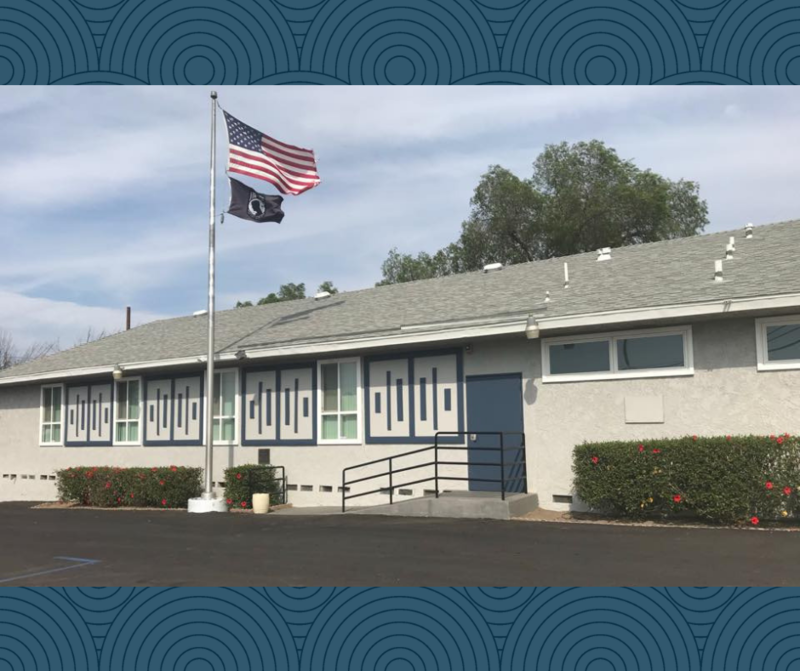 The members of the American Legion Joe Dominguez Post 742 have been working tirelessly to upgrade all aspects of the building to provide a resource for meetings and celebrations to our community. A newly refurbished kitchen, new interior and exterior paint, and a new parking lot welcome guests to our home. 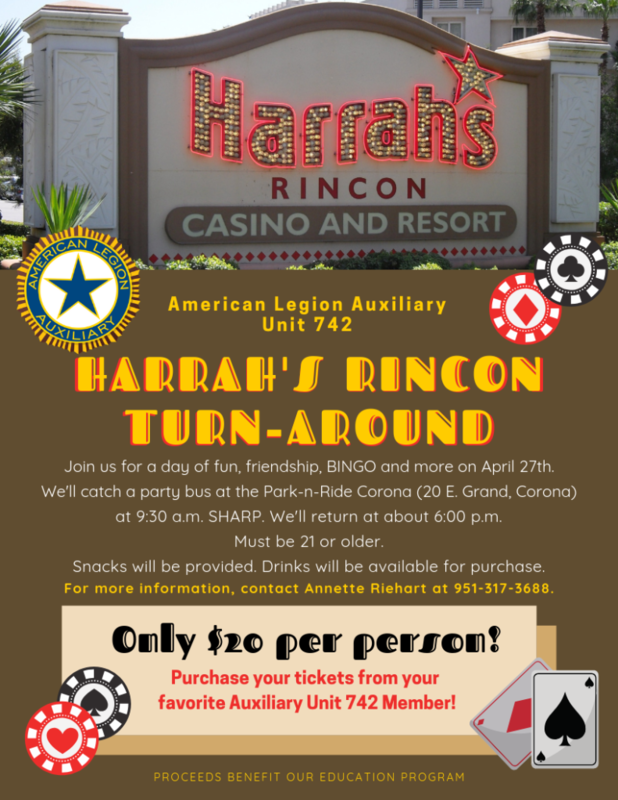 American Legion Auxiliary Unit 742 members and volunteers step up to advance our mission of service to veterans, military and their families. 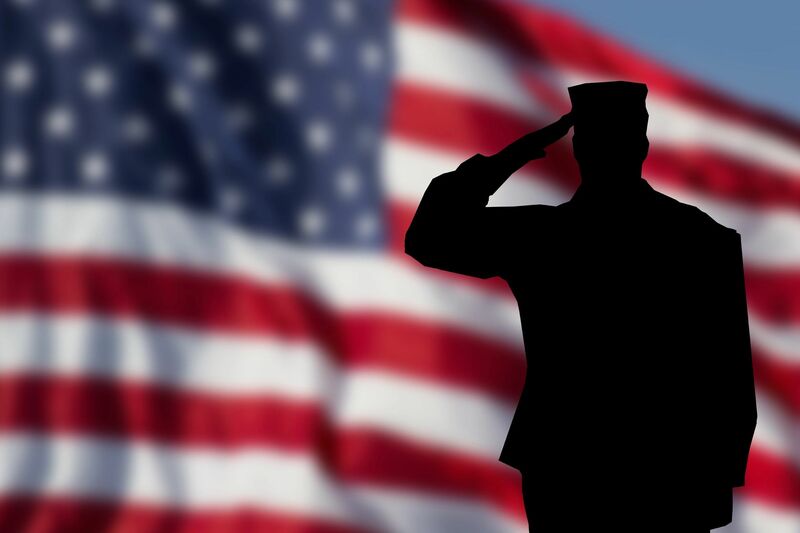 We know that military service is a sacrifice for the whole family, so we look for ways to ease the burden. We also host regular events to support our community. 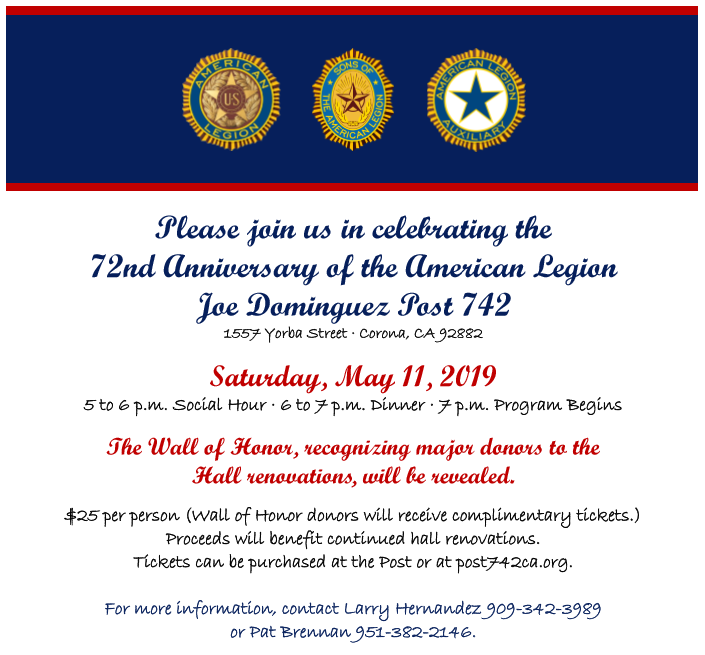 The American Legion Joe Dominguez Post 742 has been serving the Corona community and its veterans since 1947. The Legion works every day on the behalf of U.S. service men and women. 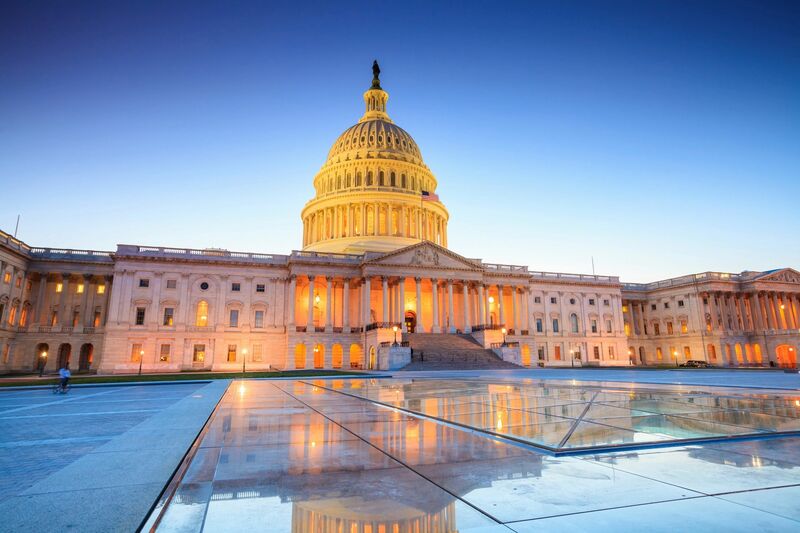 It is recognized as a leader in transition assistance from military to civilian life, providing resources for careers, education, childcare and more. If you need more information, we're here to help. Drop us a line!